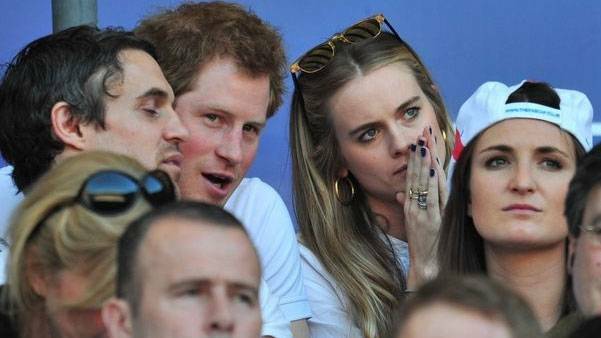 Before he was dating/engaged to Meghan Markle, Prince Harry was in a relationship with actress Cressida Bonas. The pair started seeing each other in 2012 after allegedly being introduced by Princess Eugenie but broke things off in 2014. 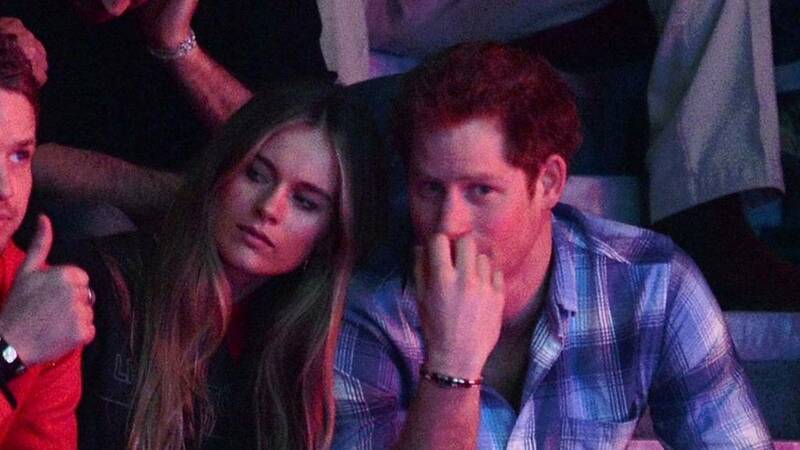 Their relationship was highly publicised and obsessed over, so naturally, people seem eager to know what Cressida thinks of her ex's new romance. Which, first of all, what does anyone think of their ex's new romance? And second of all, Cressida probably has a lot of other more important things on her mind, because she has a cool life and does cool things that have zero to do with a guy she used to date. BUT! For what it's worth, she hit Instagram shortly after news of the royal engagement broke, posting an extremely cryptic quote, which either has a) nothing to do with Harry and Meghan, or b) is vaguely shady. Read into this to your heart's desire, but keep in mind the following quote from Cressida as you do: "Especially in this country, I find that people are very quick to put you in a box or put you in a corner and think, 'Oh well, you're that, so you must be that,'" she once said. "It's incredibly frustrating, especially in the industry that I'm in. But you know, it is the way it is... It's making a stand and saying, 'Actually no, this is who I am, and this is what I want to do.'"